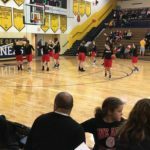 Negaunee, Michigan – February 21st, 2017 – It was another big game for Amber Huebner and the Marquette Redettes as they took on the cross-town rivals Negaunee Miners on Tuesday night. 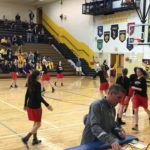 The Redettes fall to the Negaunee Miners 54-53 on Good Time Oldies 97.5 GTO. First quarter of action Clara Johnson was guarded by Amber Huebner. Kelsey Grange went to the line for two points. Negaunee with the lead over the Marquette Redettes, 5-2 with under 3.5 minutes remaining. The Negaunee Miners were off to a great start with a lead of 10-4 over the Redettes. 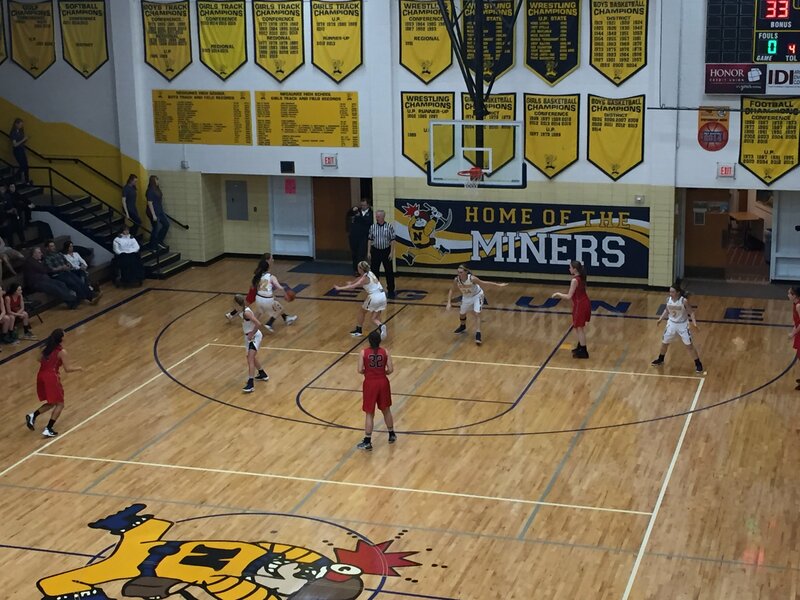 The Negaunee Miners go into the second quarter with a lead of 15-8 over the Marquette Redettes. 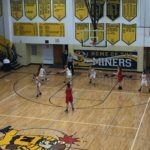 The Redettes get the upper hand in the second quarter as they took the lead over the Negaunee Miners 20-19. Amber Huebner and the Redettes took the lead briefly. The Negaunee Miners came back out on top with under 2 minutes in the second quarter, 30-24. The Negaunee Miners came back with a lead of 30-24 going into the Pomp’s Tire halftime show. 30-27 was the score at the start of the second half from Lakeview Gymnasium in Negaunee. 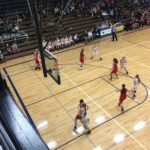 Team rebound went to Marquette as the Redettes gained possession. The score was 33-27 with the Miners in the lead. Negaunee’s Abby Nelson was left wide open for 3 from the left hand side. 36-32 with 4 minutes left in the third quarter the Miners on top. Negaunee with the lead 43-36 with under just a minute in the third quarter. Negaunee was shooting the lights out at Lakeview Gym! The Marquette Redettes trailed the Negaunee Miners going into the fourth quarter, 45-36. With 6:58 left in the game the Miners were on top over the Redettes 45-38. 6 point game with 6 minutes left in the game, 46-40 in favor of the Negaunee Miners. 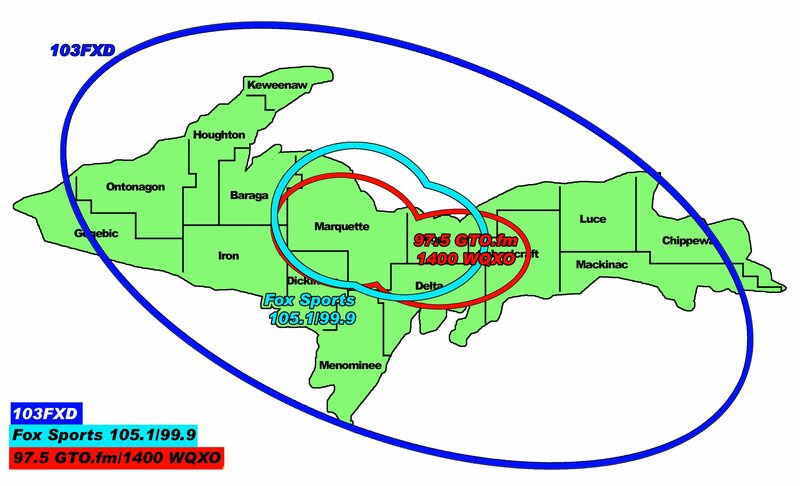 Negaunee went to the free throw line for one and one. 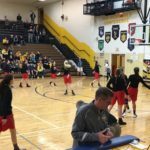 It was a tough final quarter for the Redettes in Negaunee. Clara Johnson got her second foul of the game in the final 5 minutes. Negaunee with the lead 52-49 over the Redettes down to the last crucial seconds on the clock. The Redettes took a 30 second time out. The Negaunee Miners made it a 2 possession ball game. Amber Huebner went to the line for one more shot. 53-53 was the score as both teams were tied! Marquette was racing with 15 seconds left on the clock. Avery Ledy was fouled on the pass. 54-53 with the Negaunee Miners in the lead and 9 seconds left in the game. Head Coach Ben Smith called a full time out. 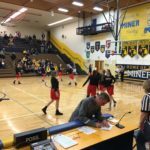 The Negaunee Miners defeated the Marquette Redettes 54-53. 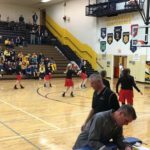 It was a thriller of a game but unfortunately the Marquette Redettes fall to the Negaunee Miners 54-53 on Good Time Oldies 97.5 GTO and GTO.FM. 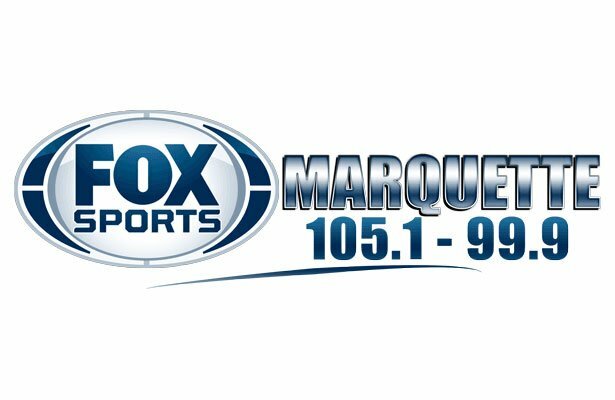 The official home for Marquette Athletics – Fox Sports Marquette 105.1 & 99.9 – BIG Game of the Week on 103-FXD – The Extra FM 97.5 GTO!